The Boston Celtics weren't expected to have high expectations this year, but after zooming into the 2014-15 playoffs then adding several quality rotation players to their rotation over the summer, they do. And with increased hype comes more and more interest. Here's all the information about the Celtics preseason you'll ever need to know. "One day after the release of the NBA's 2015-16 regular-season schedule, the Boston Celtics unveiled their seven-game preseason slate, which starts overseas and finishes with five games against a trio of Atlantic Division rivals. Tickets for the game at the Verizon Wireless Arena in Manchester, N.H. goes on sale Friday, Aug. 28 at noon. Tickets for Boston's preseason games played at TD Garden will go on sale in September." It'll be interesting to follow Boston's backcourt and frontcourt rotations throughout these seven games. 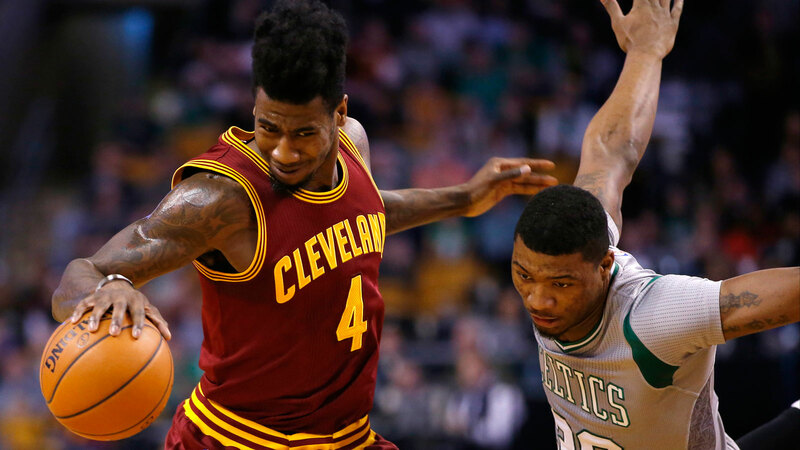 Will Marcus Smart start at point guard in all of them? Who will the starting center and power forward be? Will James Young be OK? All those questions and so many more will (hopefully) get an answer before opening night.